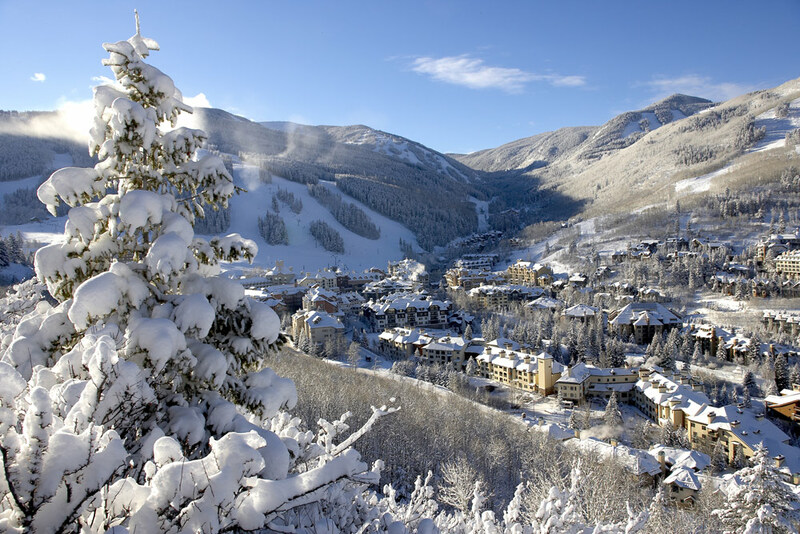 If you’re considering a ski trip to the USA or Canada this winter, you can expect excellent exchange rate savings as the Pound reaches a 5 year high against the Canadian and US Dollars (a 17% and 15% hike respectively). The Canadian and US Dollars hit a 52 week low of C$1.56 and $1.48 to the pound last July but today stand at C$1.82 and $1.70. 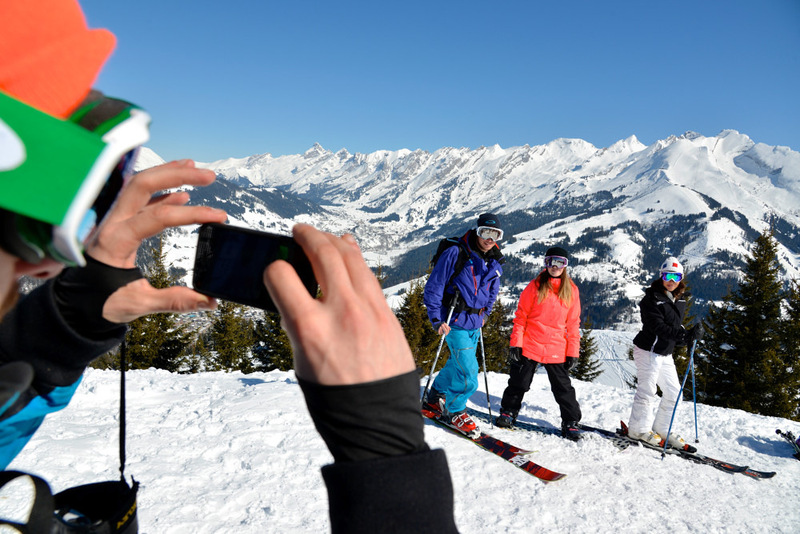 So what does this mean for your ski holiday? 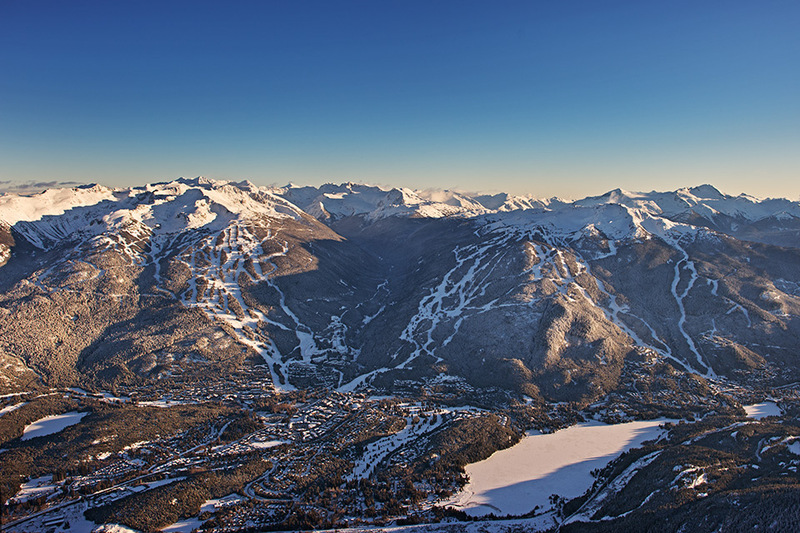 A 6-day regular season Whistler adult Super Early Bird lift pass is now just £252. Before the Pound strengthened, the price would have been £295, meaning a saving of £43. 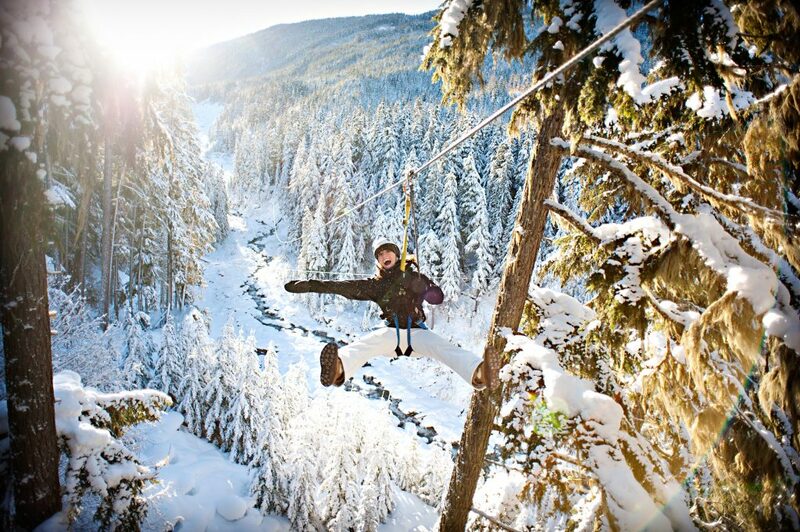 An adult group ski lesson on Whistler Blackcomb would have been £94 but is now available for £80, a saving of £14. 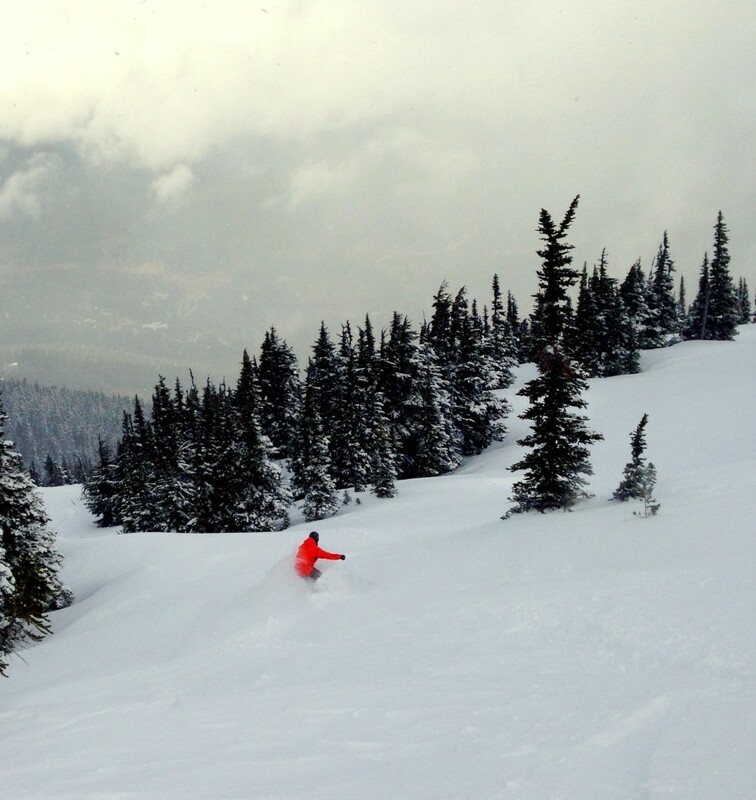 And over in Breckenridge in the USA, a 6 day regular season adult lift pass would have cost you £296, but is now available for £258, a saving of £38. You can make even big savings on the little things – a C$100 family lunch on the mountain is now nearly £10 cheaper and those C$5 après-ski beers are now 57p a pint cheaper! We have some amazing Early Booking Offers for the 2014-15 ski season – find out more here – or contact our reservations team by calling 0131 243 8097 for expert help and advice with your ski holiday plans this winter. Click here to request a tailor-made quotation online.